Listen and learn with stories, songs, movement, and FUN! 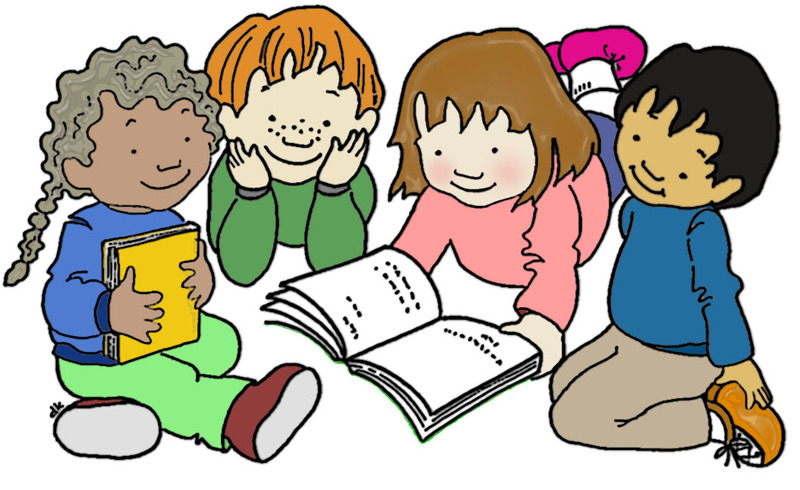 Nurture in your preschool child a lifelong love of books. This fun librarian-led storytime models talking, singing, reading, writing, and playing -- and will help your child get ready to read! In the Children's Room at Northwest Library. Children build language and literacy skills through the five practices of early literacy: talking, singing, reading, writing and playing.